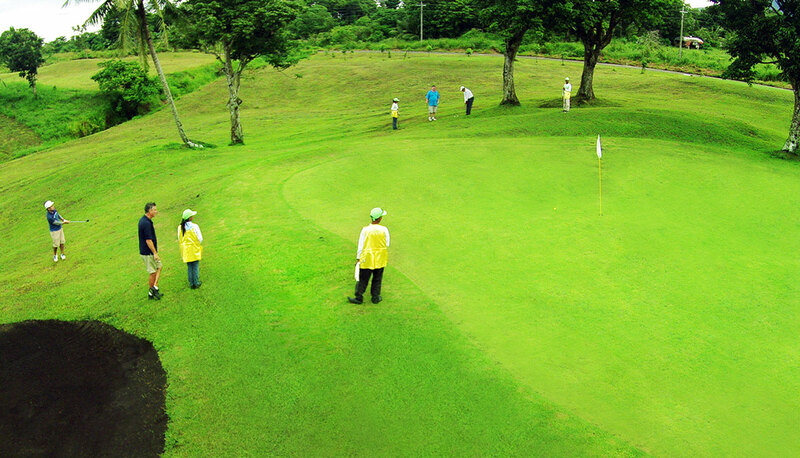 This 20-hectare, championship Naga City golf course accommodates both competitive and recreational golf tournaments. The Haciendas De Naga Golf Course is the first championship golf course in Bicol and is also accredited by the National Golf Association of the Philippines. The first tropical golf course in the country, it only uses endemic grass & trees and is built around a natural creek, lush greeneries and the natural contours of the terrain. Each hole was inspired by distinctive features of famous golf courses around the world. From its elevated greens and man-made mounds to its 12-foot deep Hell Bunker and Snakebite hole along with humps, valleys, rolling terrain, island green and sand traps, players are assured of a top quality golfing experience. 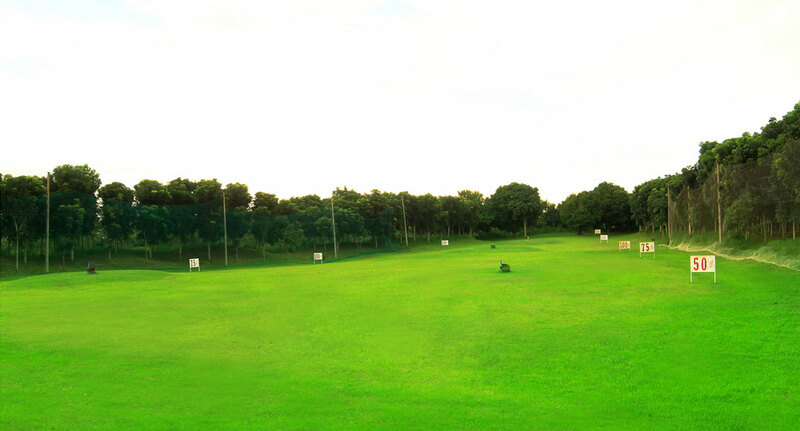 The driving range is perfect for teeing practice, honing golf skills, spending quality time with family members and friends, or socializing with business colleagues in a relaxing and refreshing setting. 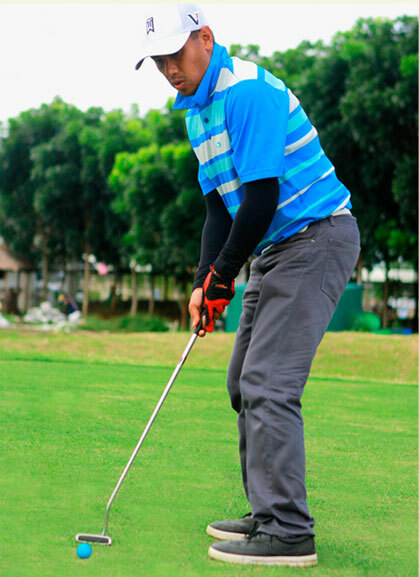 Beginners and aspiring golfers may also obtain golf instruction from seasoned golfers at Haciendas De Naga. Golfing lessons take place at the golf driving range. 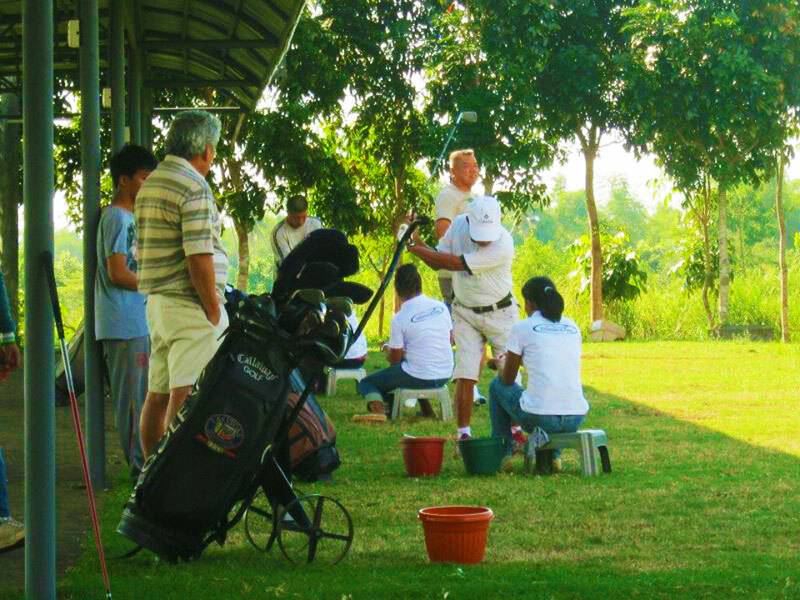 With certified pro golf trainers teaching them form and sharing techniques, Golf Academy students are assured of a quality golf learning experience. This championship golf course is perfect for recreational golfers such as CEO’s, managers and businessmen. It’s a totally different environment, removed from the boxed and closed office and is excellent for planning, decision-making, or any other business-related matters they may have. The green and open landscape of the Haciendas De Naga golf course, the fresh and relaxing ambiance, the cool mountain breeze – all these work together to rejuvenate and help anyone relax and unwind, ensuring productive and creative meetings borne of a wider and clearer perspective.